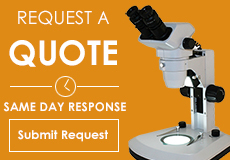 Metallurgical microscopes provide brightfield, darkfield, DIC and polarization. 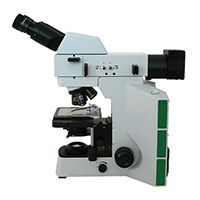 The metallurgical microscope provides high magnification with reflected or reflected and transmitted illumination and provides the ability to view alloys, metals, examine structures, grain sizing among many other uses. 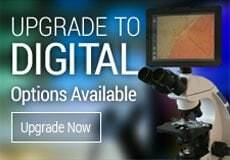 Metallurgical microscopes provide polarization which makes it much easier to view a variety of minerals, types of metals and even ink samples. Material defect analysis is performed with a metallurgical microscope in search of the causes of corrosion, fatigue, stress fractures and cracks. Environmental protection and oil production often use metallurgical microscopes and in particular they may utilize both the high magnification and polarization features of the metallurgical microscopes.